Your website may be your strongest asset for business growth and choosing the right CMS is a critical decision. 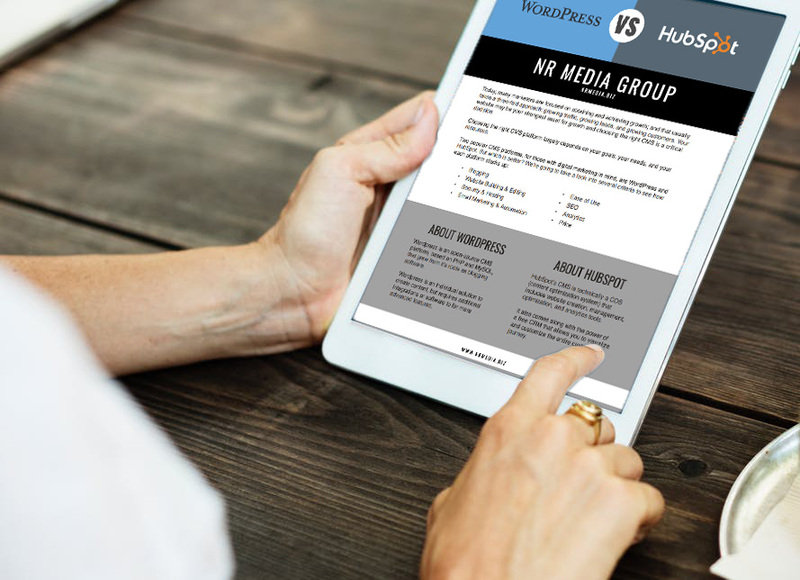 Two popular options for those with digital marketing in mind are WordPress and HubSpot. But which is right for you? In this ebook, we compare both platforms on their features, functionality, and price to help you decide which one is the right choice to help you grow your business.